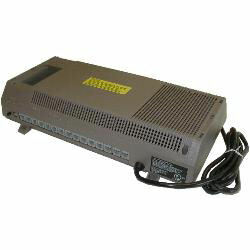 ComTalkInc sells used and refurbished AT&T Spirit Phones, Spirit Phone Systems, and spirit Accessories. The AT&T Spirit Phone system is an easy and very useful for a small business phone system. There are two phones which work: Spirit 6 button and the Spirit 24 button. The phones can be used on either the 308 KSU or the 1224 KSU. 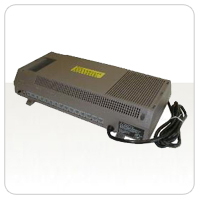 This system can expand up to 24 lines and 48 stations by using the 1224/2448 KSU. These systems can also may be called the Avaya Spirit or Lucent Spirit. The AT&T Spirit phone system does not allow caller ID or have a specific voicemail. You can have a voicemail mailbox through your local telephone company, but there is no voicemail with multiple mailboxes and auto attendant for the AT&T Spirit phone system. If you are looking for a business phone system that will allow caller ID and/or voicemail please contact us and we will be happy to give you a price quote depending your exact needs. 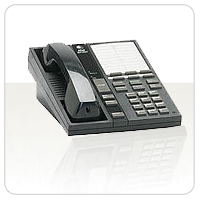 For further information on Spirit Telephones please email sales@comtalkinc.com or call 1-800-955-6082.